We focus on expanding your design needs to the next level! Welcome to Blue Line Graphic Design! 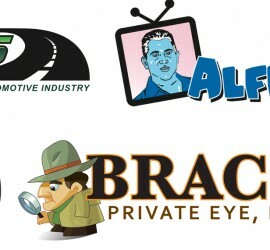 Our main goal is to work with the clients to bring a concept to a realization! We can help promote your business with everything from business billboards! Work with us today to bring your business to the next level! Contact us today! 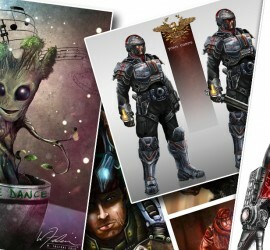 More than just graphic design we offer concept art and illustrations for any illustrative work you may need. 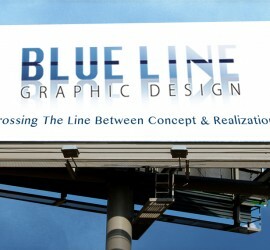 Welcome to Blue Line Graphic Design! Our main goal is to work with the clients to bring a concept to a realization! We focus on bringing the best looking creative brand to your company and help promote your product or company through creative design and powerful advertising!